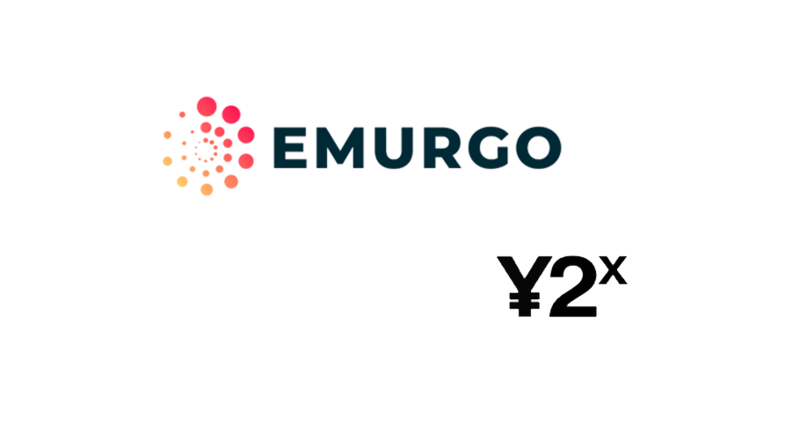 EMURGO, the commercial and venture arm of the Cardano project, has announced today they’ve become the anchor investor in Y2X, a digital merchant bank for the decentralized economy. 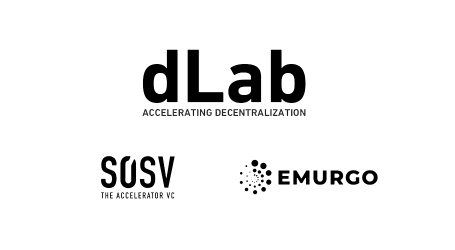 This strategic investment aligns with EMURGO’s philosophy and mission to drive the adoption of Cardano, partially through investments in companies which show synergies with the Cardano ecosystem. 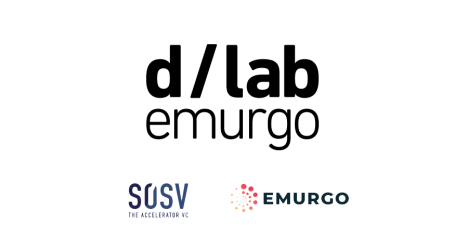 As a comprehensive strategic arrangement between the two companies, there are many business opportunities to be tackled by EMURGO and Y2X. Cardano will become the protocol of choice for Y2X and its portfolio firms, to enhance usage of the technology, especially in the field of regulated STOs, therefore providing an increased value add to ADA holders. Y2X is a digitally-friendly merchant and investment bank, helping entrepreneurs raise capital for expansion through Securities Token Offerings and other means. Y2X’s focus is on exponential growth companies, and the application of new technology to solve some of the world’s greatest challenges currently not being tackled by governments and corporations. Y2X cofounder J. Todd Morley, a co-founder of Guggenheim Partners and G2 Investments, has developed his own investment philosophy over the past 30 years based on a series of Alpha Filters, including disruptive technology, structured finance, impact returns, perpetual ownership, and mindful alignment. Y2X’s investment methodology is based on these “Perpetual Alpha” objectives. 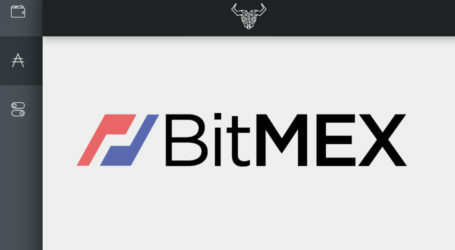 This is the first of several planned investments which will be made by EMURGO in 2019 to further promote the adoption of Cardano.